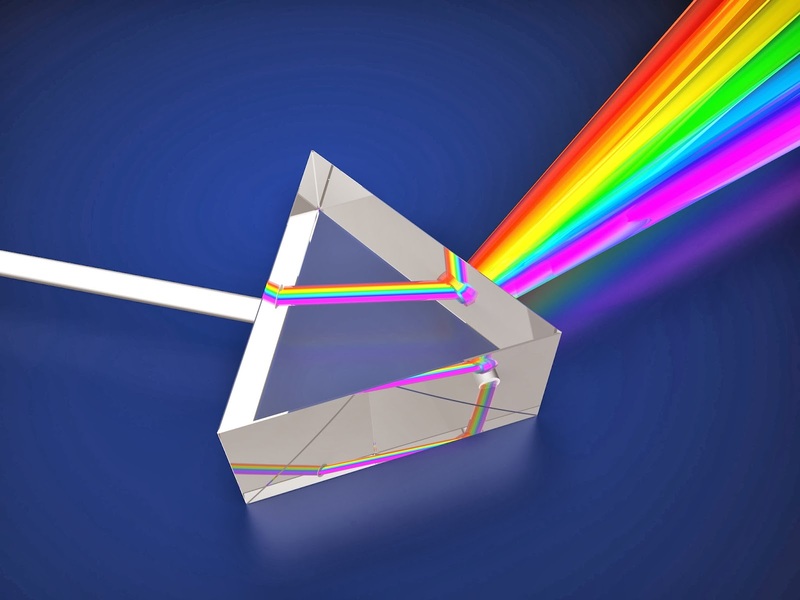 Before the prism was invented, modern man had no idea that white light was composed of seven different colors of the rainbow. 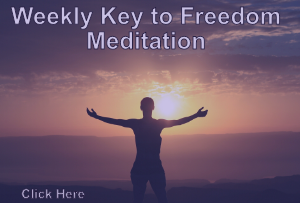 We are in a time where we are on the verge of ‘inventing’ –if you will–the means to apply advanced healing towards the relief of the suffering of humanity. Are people ready for the advanced technologies and the benefits of Energy Healing? All I can say is that healers like Louise Hay and Mona Lisa Shulz M.D. are bridging the gap. Cardiothoracic surgeon Mehmet Oz, M.D. (yes, THE Dr. Oz) are having people like Theresa Caputo, the ‘Long Island Medium’ and Reiki healers on his show. And this caught my attention recently–a question by Lissa Rankin, M.D. , an Obstetrician-Gynecologist by training who left medicine entirely to ‘explore new horizons’, most notably in writing books for Hay House Publishing and going on the speaking circuit. Energy medicine…I’m so curious about the mechanism of this method of healing. I’ve heard a lot of ethereal “woo woo” descriptions, but few that seem grounded in any sort of science. Any science-minded folks out there who can explain this to an open-minded but confused doctor interested in learning more? I just read William Bengston’s The Energy Cure, and I’m skeptical but curious. It seems too good to be true, that you could just hold a cage of cancer-laden mice and their cancer goes away. But if what he writes about his research is valid, this changes everything…. What do you know about energy medicine? It is quantum mechanical. The studies don’t work on it because the intent of the observer also has an effect on the outcome. Masaru Emoto’s work is some of the best. In all of the Reiki Studies in the literature, the only statistically proven (consistently so) finding is that cancer patients given Reiki treatments experience greater relaxation. And if you have cancer, you would know, this is a good thing. If you would like to experience Energy Healing, I would suggest you A) have a Reiki treatment or B) learn Reiki. Reiki is a form of energy that can be felt. There is a warmth in the hands of those that give it. If you have more questions or would like to learn I would be glad to assist you. BTW, I am a board-certified Anesthesiologist who works full time in private practice. Namaste. The future is looking very bright for healing internationally. When all Healers unite, we have the benefit of years of healing traditions to take the very best and apply it. One such healer is doing an amazing job of uniting the options for cancer treatments. He spells it all out, exactly what to expect and what one needs to know. His name is Dr. Joel Berman, and his book her just published is available at bookstores on the web and near you. His book is titled, Conquering Cancer: Dr. Joel Berman’s Integrative Guide to Prevention and Treatment. Did you know that Chinese herbal medicine cured thyroid cancer in twenty-eight out of fifty-three patients? They were completely able to avoid surgery!